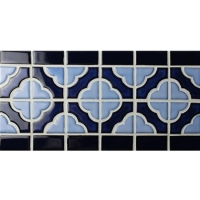 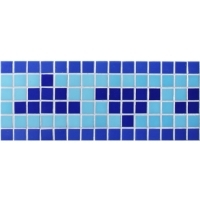 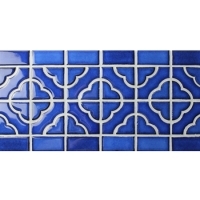 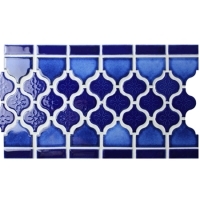 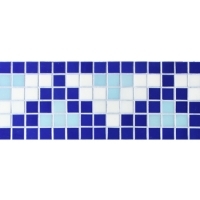 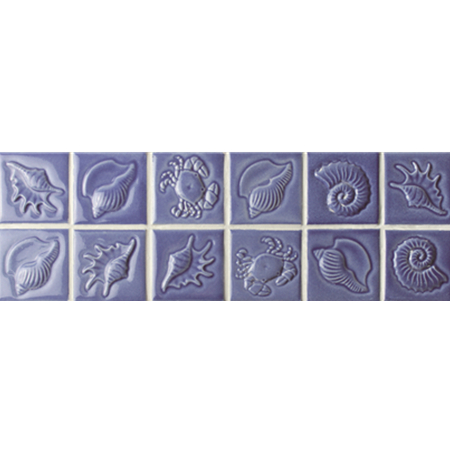 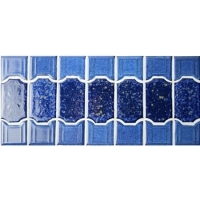 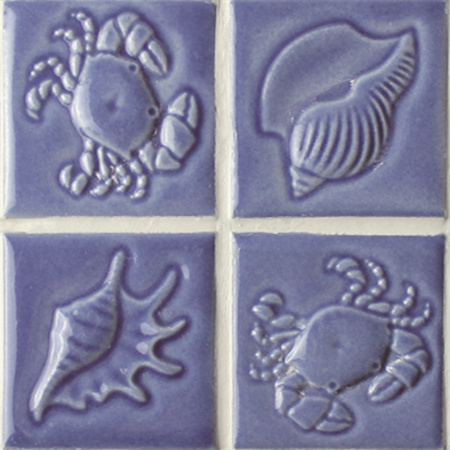 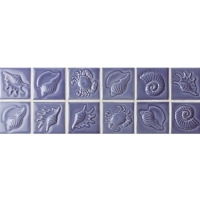 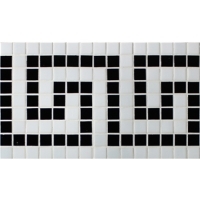 Another beautiful border tile added to our ceramic border collection, marine style and glossy surface, this designed tile provides you a factory price and superb quality, ideal for swimming pool embellishment, bathroom and kitchen design. 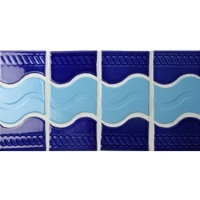 More color are available here. 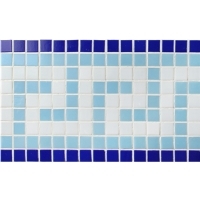 Finish of swimming pool border, waterline decor, bathroom, kitchen, shower and any wet area.